Boxing Evolution’s personal development approach combines boxing and fitness coaching along with a structured mentoring plan aimed around developing a person socially and emotionally. Boxing Evolution is aimed at working predominantly with teenage males but also works with many people outside of this category. In particular anyone who wants or needs a guiding hand. 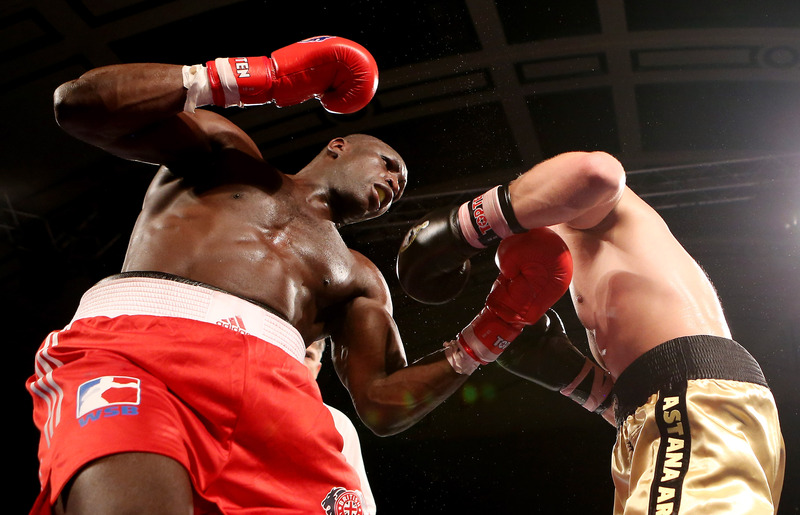 Boxing Evolution’s primary goal is to develop Emotional Intelligence (E.Q) through the training it provides. For more information about E.Q please click here. 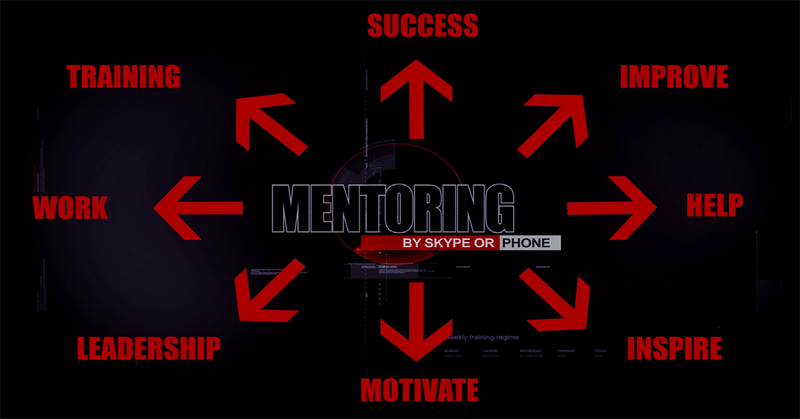 Boxing Evolution mentoring can take place either in person or by phone, Facetime or Skype. For more information on booking in please the bottom of the page below. Mentoring is essentially about helping people to develop more effectively. It describes a relationship in which a more experienced person uses their knowledge and understanding to support the development of the less experienced person. Mentoring can be provided in a personal context (general life guidance) or professional context (assistance with education/career or crime prevention) or a combination of both. It is a relationship designed to build confidence and support the mentee so they are able to take control of their own development and work. Mentoring is not the same as training, teaching or coaching. A mentor needs to be able to listen and ask questions that will challenge the mentee to identify the course of action they need to take in regards to their own development. A mentor is different from a teacher in that they will not have direct responsibility for the mentee’s work performance but they will be responsible for encouraging the mentee to work towards their own individual objectives and be a motivating guide for the mentee on their journey. Mentoring can place in a variety of different ways ranging from an hour meeting weekly (for example someone who just needs a bit of extra guidance) to full time (for example someone who is being assisted in education). This will be depending on the scope of the intervention required for that person and the intended outcome required. Initial meeting – to assess whether mentor and mentee are suitable to work together. Trust and Rapport building – Getting to know one another and build trust/find common ground. This will often involve taking part in recreational activities together such as playing pool together for example. Building respect – this area is critical for being able to achieve positive engagement. This will happen by the mentor successfully navigating situations or challenges the mentee struggles with. There may also be elements of ‘testing’ carried out by the mentee towards the mentor which happen before the mentee fully accepts guidance. This area is one of the most important parts of the mentoring process. For some cases it may happen fairly quickly, whereas for others it may be the most challenging parts. Boxing Evolution uses the boxing coaching as a tool for building respect in particular with male youths. Identifying areas for development, assign goals and create an action plan – here the intended outcomes for the mentoring will take place along with an assessment of where the young person is currently at in their emotional development. The FAGUS educational resource is used for this. An action plan will then be created with SMART goals to be achieved by a specific time frame. This may involve more than just the mentee to include others such as parents or teachers for example. This will also help determine the length of the mentoring relationship. Review and evaluation – this will take place in accordance with the SMART goals set during the previous stage. The action plan will then be modified based on the evaluation. Reviews can take place as and when necessary however. Generally a mentor does not have to engage in behaviour management due to the meetings with the mentee mainly being about guidance. This tends to apply to the mentees that are older. For younger mentees that are requiring interventions such as assistance in education or crime prevention and that are in greater contact with the mentor, behaviour management skills will be required. In general, young people who are in middle childhood (8-12) or adolescents (13-17) are still in the stage of forming their personal psychological boundaries about what is acceptable and effective behaviour to achieve their goals. Part of the process of achieving effective outcomes with the mentoring is to challenge the young person about their behaviour during situations that require to do so and plays a vital role in forming or reprogramming a young person’s psychological boundaries. Challenging a young person’s behaviour needs to be delivered in the correct manner so as not to damage the relationship between the mentor and mentee and can be one of the most tricky areas to navigate. This is also why having a suitable level of trust and respect built is incredibly important. To book mentoring sessions for either in person or online please click on the button below.